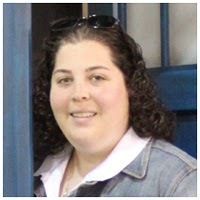 Posted at: 3/08/2010 07:57:00 PM . 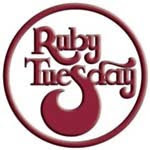 Become a fan of Ruby Tuesday on Facebook and get a free appetizer. This deal requires a minimum $10 purchase.